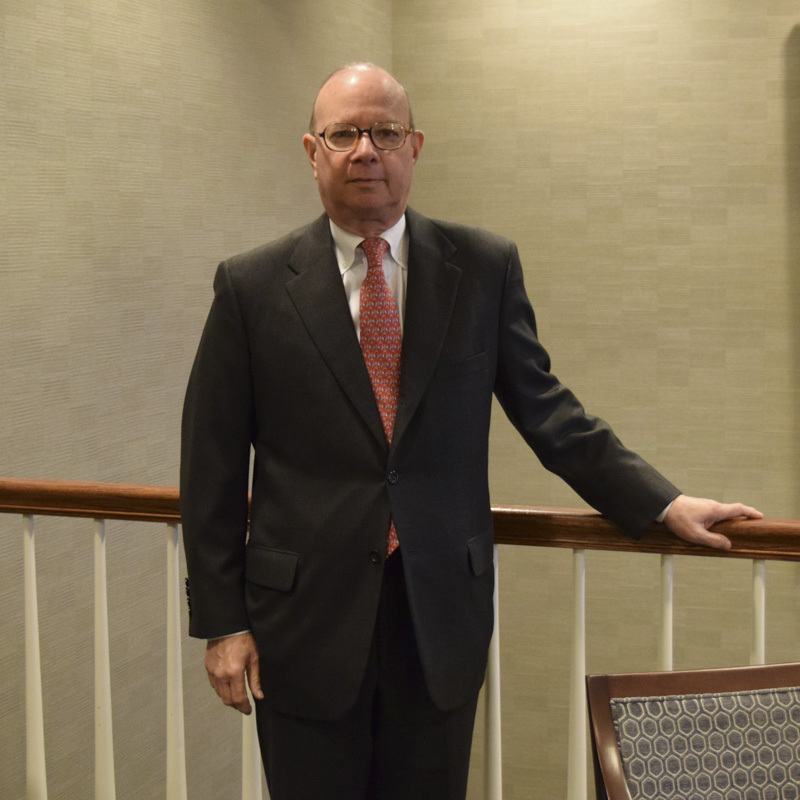 Raymond Smith is a Partner in the Firm and a member of the firm’s Executive Committee. Mr. Smith has concentrated his practice in appellate litigation, general civil litigation, insurance law, and contract law. 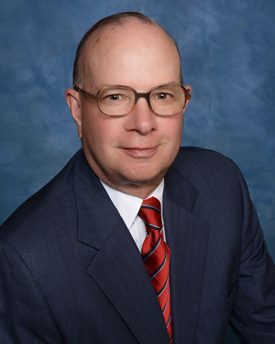 He has briefed and argued appellate cases involving legal and accounting malpractice claims, insurance coverage disputes, antitrust claims, and numerous tort claims. Mr. Smith defends attorneys from legal malpractice claims through their professional liability carrier, as well as corporations and individuals in tort matters involving automobiles, machinery, and fraud, breach of contract and breach of fiduciary duty matters. Mr. Smith is admitted to the Supreme Court of Kentucky, U.S. District Courts, Eastern and Western Districts of Kentucky, Sixth Circuit Court of Appeals and the Supreme Court of the United States. Mr. Smith has been involved in briefing and/or arguing more than 40 appellate cases, some of which were decided by order or an unpublished decision. Mr. Smith is a member of the Kentucky, Louisville and American Bar Associations.